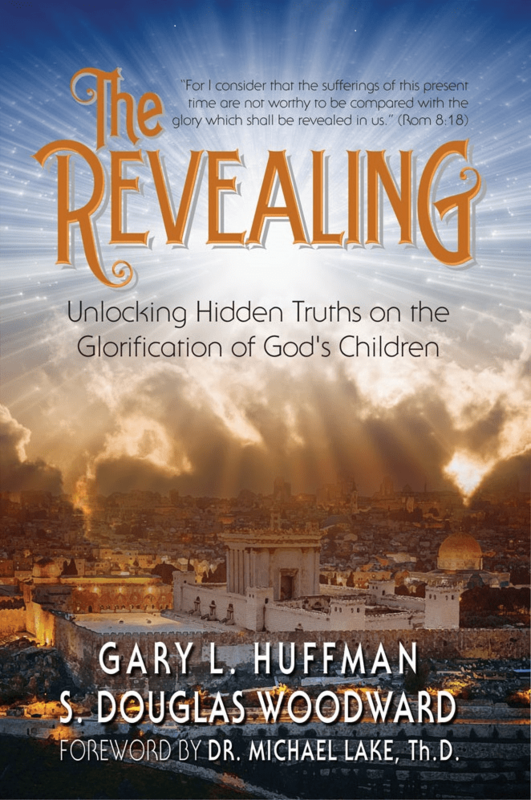 It is with gratitude to our Lord and with great enthusiasm, I am privileged to introduce you to the newly-released book The Revealing: Unlocking Hidden Truths on the Glorification of God’s Children by my friend and colleague Doug Woodward and new friend Gary Huffman. 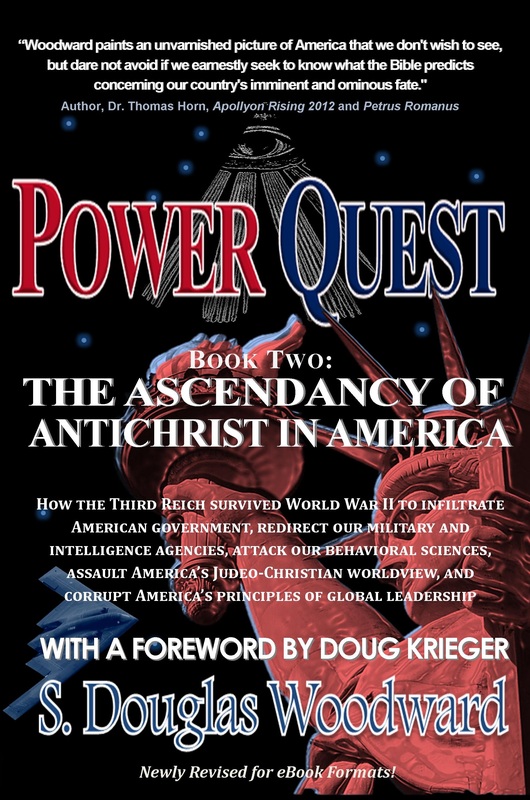 Doug is a prolific author who has written or co-authored fourteen books! I first met Doug W. several years ago at a conference in Branson and since that time the Lord has established a friendship that has become a great personal blessing for me! 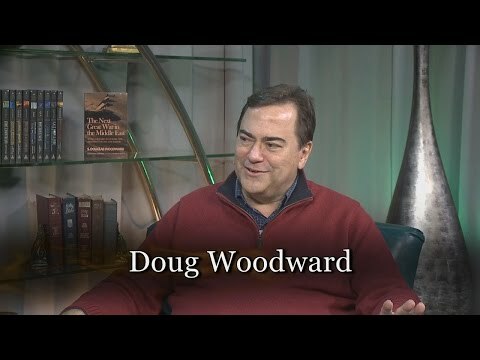 We have had many discussions on eschatology and various biblical themes over the past several years in the context of Doug’s authorship of some of his books. I personally consider Doug and Gary’s most recent book The Revealing as the quintessential work of Doug’s which he has written or co-authored to-date! Doug gives substantial credit of the theme of this book to his colleague, Gary Huffman. The emphasis on personal as well as corporate sanctification and maturation of believers as members of the Body and Bride of Christ as the necessary prerequisite for glorification is phenomenal! The fact is that for every believer God’s supreme goal is to conform us to the image of Christ (Rom. 8:29) as the Holy Spirit continues the work of travailing “until Christ is fully formed in us” (Gal. 4:19); as we corporately continue to “grow up into Christ our head” (Eph. 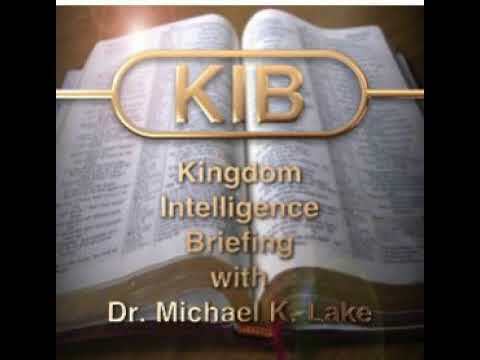 4:15) until the Body of Christ attains the purpose for this dispensation stated in Eph. 4:13 “until we all reach oneness in the faith and in the (full) knowledge of the Son of God, [growing spiritually] to become a mature believer (literally until we all attain the corporate goal of one united perfect Man i.e. Eph. 2:15), reaching to the measure of the fullness of Christ [manifesting His spiritual completeness and exercising our spiritual gifts in unity] (Amp). Before the creation of the universe, including angels, God predestined the Body of Christ to gain possession of the glory of our Lord Jesus Christ as our inheritance (Eph. 1:4 w/ 2 Thess. 2:14 w/ Col. 1:27). The Holy Spirit through Paul references this supreme goal in the context of the second advent in 2 Thess. 2:10: when He comes to be glorified in His saints on that day [that is, glorified through the changed lives of those who have accepted Him as Savior and have been set apart for His purpose], and to be marveled at among all who have believed, because our testimony to you was believed and trusted [and confirmed in your lives]. Let us continue to follow Paul’s example and exhortation of Phil 3:7-17 until we, as one glorified Body of Christ, are caught up to meet our Lord face to face in the air and so “we shall ever be with the Lord.” Unto that glorious end I commend this book! 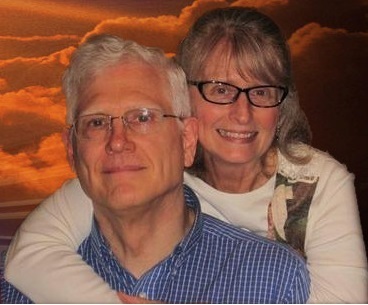 PS, the two part interview of “The Revealing” with Doug W. can be listened to on the link below. 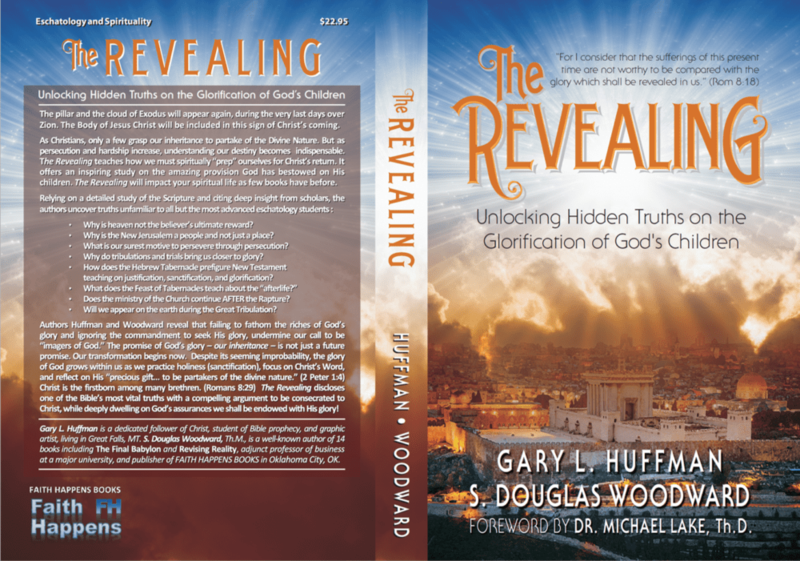 The Revealing: Unlocking Hidden Truths on the Glorification of God’s Children. The pillar and the cloud of Exodus will appear again, during the very last days over Zion. The Body of Jesus Christ will be included in this sign of Christ’s coming. As Christians, only a few grasp our inheritance to partake of the Divine Nature. But as persecution and hardship increase, understanding our destiny becomes indispensable. “The Revealing” teaches how we must spiritually “prep” ourselves for Christ’s return. 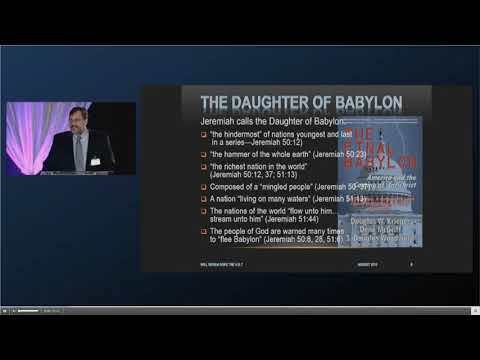 Previous PostTHE SHOCKING BIBLICAL TRUTHS ABOUT THE PREDESTINATION OF CHRISTIANSNext PostWHAT DOES GOD HAVE IN STORE FOR US HEREAFTER? 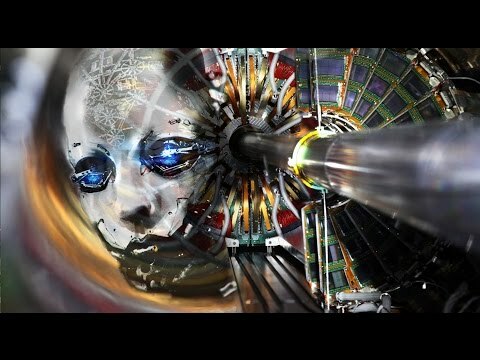 DO WE WANT TO KNOW?